The classroom size is optimum, designed for not more than 24 students. 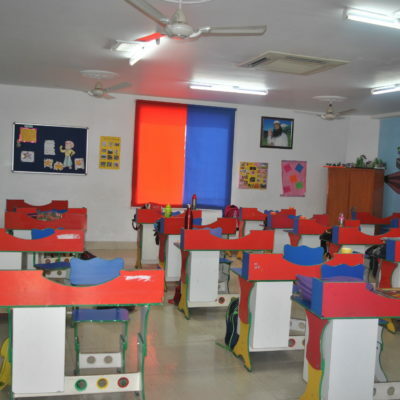 Furniture and classroom ambiance is a result of careful planning. Cheerful colors, balanced lighting and careful positioning of work spaces contribute to the overall feeling of welcome. 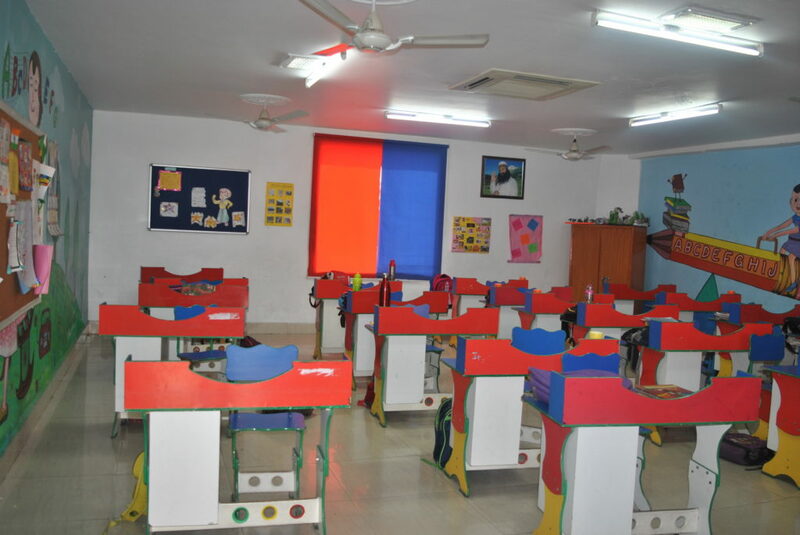 All classrooms are air conditioned for comfort and to maximize output of both students and faculty. Education is integrated and activity based. Assessment is a continuous process at our School and students are descriptively profiled on their cognitive, effective and psycho-motor skills. Class rooms are linked via a CCTV to a central monitoring facility where every child is assessed vis-à-vis his or her strengths and talents.